Dental veneers are a fantastic way of transforming your smile with just one treatment, and are often used in smile makeover programmes with dramatic effect. Dental veneers are extremely thin layers of porcelain that are fitted over your teeth, disguising many imperfections including staining, cracks, chips and gaps, and misaligned teeth. We use iTero digital dentistry to ensure that our veneers are made with the highest degree of accuracy for the best fit and giving the patient maximum comfort. 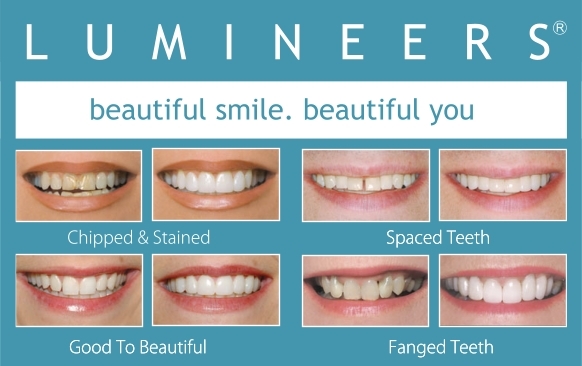 At Cape Road Dental in Warwick, we use state-of-the-art dental veneers called Lumineers™. These are much thinner than the traditional ones, as thin as a contact lens, which means they can be placed over the existing teeth without the need to remove any of the healthy tooth structure. This also means that the procedure is painfree, with no drilling, grinding or injections! During your first visit a digital scan of your teeth is taken and this is then sent to a lab so that the Lumineers™ can be carefully crafted. We will then bond the dental veneers (Lumineers™) to your natural teeth, make sure that they are a good fit and set them in place. In just two visits you will have a brighter and perfectly aligned smile that will last for over 20 years. For more information on veneers, call our practice in Warwick on 01926 491029 or book a consultation.